SKF angular contact bearings are known to be one of the best bearings available. Each bearing is made up of a housing, bearing, shaft lock mechanism seal, and lubricant. 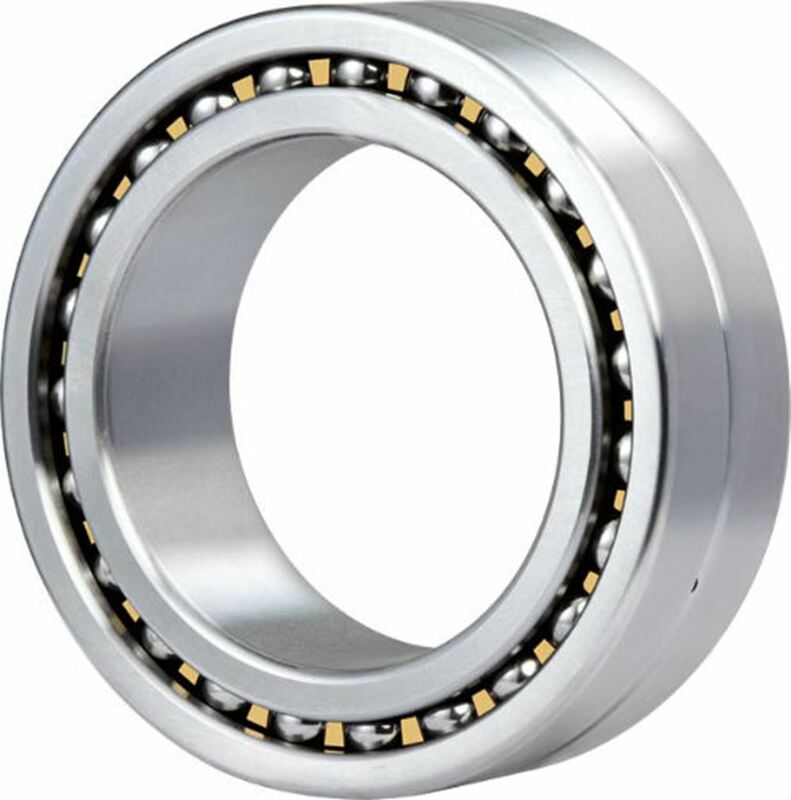 The units of the bearing are built to contain either ball or roller bearings. As official SKF bearings distributors, i4mart has an extensive catalogue of SKF bearings. All bearings come pre-assembled and lubricated straight from the production line. This means that each product comes ready to be mounted. This saves your time and energy while keeping the bearing from damage during installation. 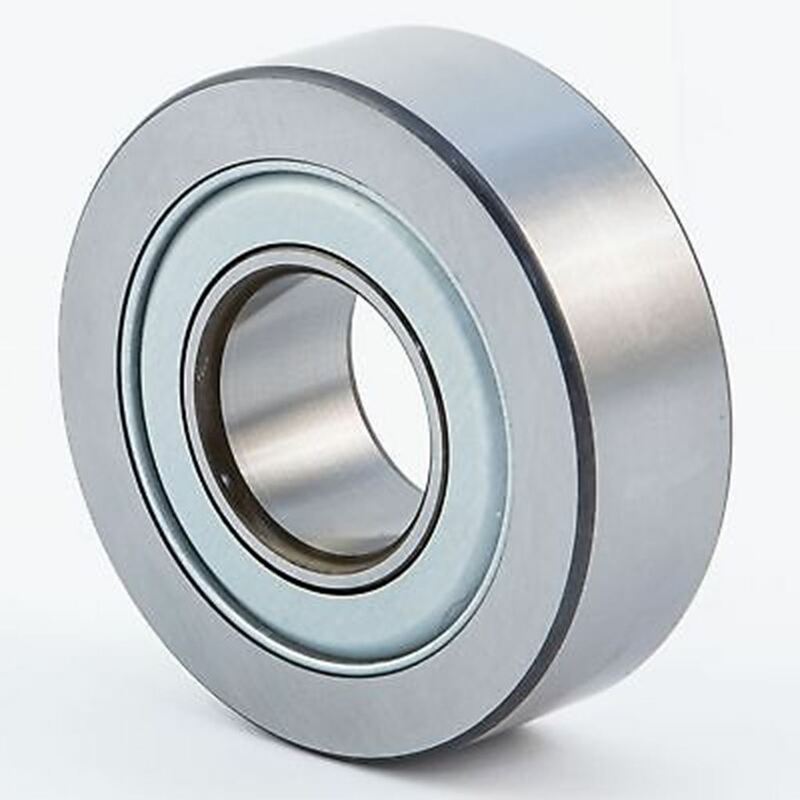 SKF’s bearing housing and seal are designed to be durable and high quality. Their features make the bearing easy to mount, lubricate and align. These housings are designed with precision in order to maximize the service life of the bearing. SKF angular contact bearings are designed with displaced outer and inner ring raceways towards the direction of the axis. This makes them suitable for the accommodation of combined loads such as the axial loads and the simultaneously acting radial loads. i4mart are official SKF bearings distributors in Malaysia. Through us, customers can get an extensive catalogue which contains bearings of different sizes and specifications. For more information about our SKF bearings, contact us today!